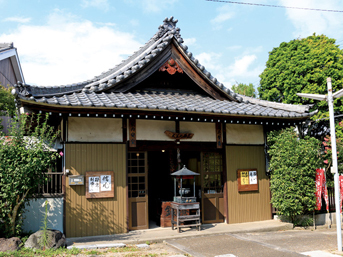 Breweries are called "kura" and Hekinan has lots of them: six making soy sauce, four of mirin rice wine sauce, one brewer of miso soybean paste, and two "sakagura" sake makers. 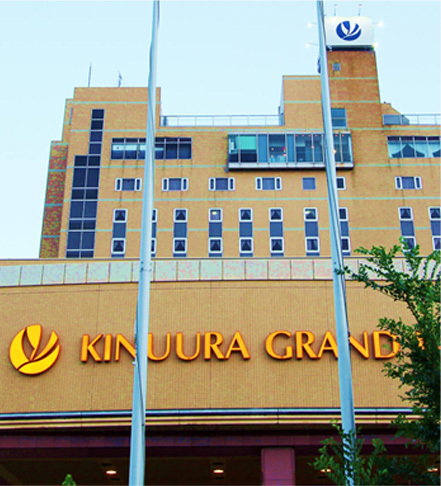 Obviously, this is a town where "jozo bunka" ― or brewing culture ― has lots of appeal. 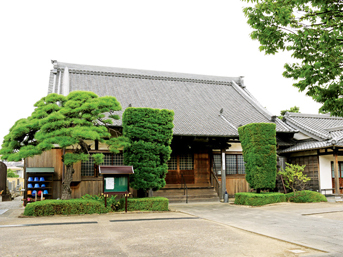 Hekinan is also famous as birthplace of the clear white soy sauce and as home of the oldest mirin-kura in Japan. 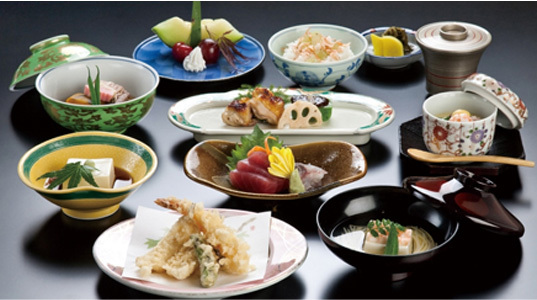 How about a "kura" tour in the weekend? Hekinan is home to some of famous manufacturers in Japan, such as Eishiro Kawara Roof Tiles, holder of the largest Ibushi Kawara roof tiles market share; Shichifuku Jozo, a traditional brewer of white soy sauce; Kokonoe Mirin, the oldest mirin brewery in the country; Sugi Seika with its headquarter factory of the Ebisen Kazoku (Prawn Cracker Family) franchise stores; and Itochu Sugar, of the famous spiral-heart shaped logomark. Factory tours at these prestigious companies will allow you to sneak peek behind the veil of these rarely-seen plants. 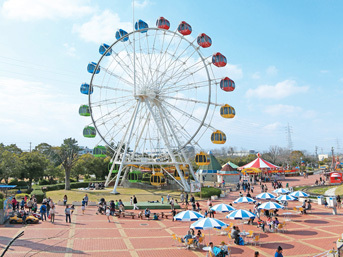 Starting with accessible Akashi Park, an amusement park made especially for the kids, then Hekinan Seaside Aquarium, where you can enjoy learning about protecting the fish and environment, or even the Rinkai Park, where guests can play freely in the spacious grassy fields, Hekinan is a place with lots of facilities for memorable moments in family. 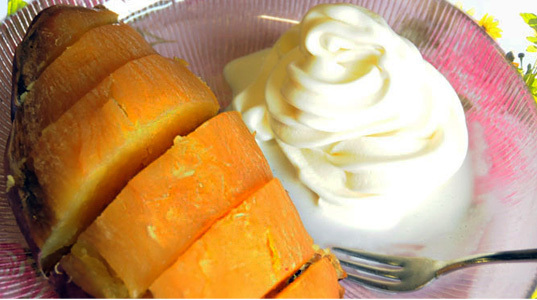 Carrots, onions, sweet potatoes and figs, they are all Hekinan specialties. Experience picking some of the season's vegetables at Mogitori Taiken Noen, located in the Sanchoku Ichiba Aoi Park Producers Market. 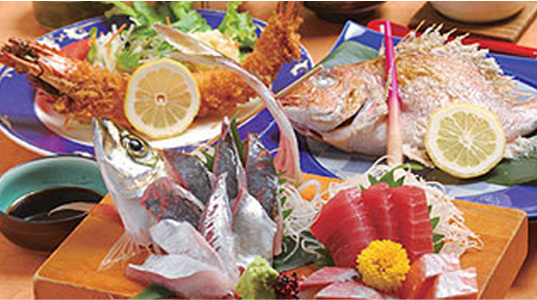 The extensive Hekinan coast line also favors big catches of iwashi sardines, shirasu whitebait and torigai shellfish, among many other delicacies. 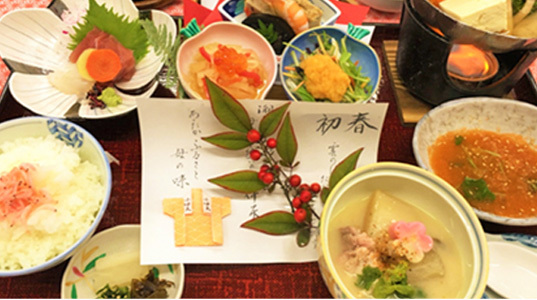 Feast on vegetables and fish of pride used on souvenirs and meals of Hekinan! 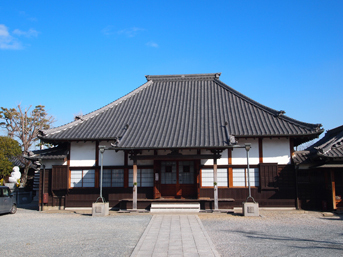 Famous as temple that Rennyo, 8th head-priest of Honganji Temple, established as base in the region. 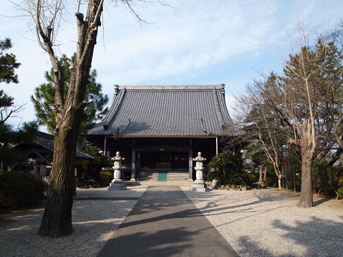 The temple is neighbor to the Hana-Shobu Iris Garden of Aburagafuchi. The spacious and naturally-blessed grounds is a place you can relax and take a break. 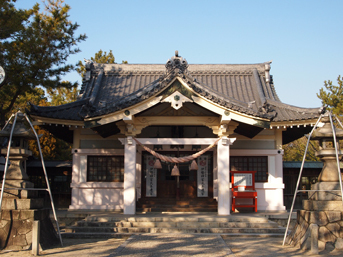 Known as the shrine visited by Kikujo Kato (1703-1773) a hundred times - an act known as Ohyakudo-wo-Fumu. 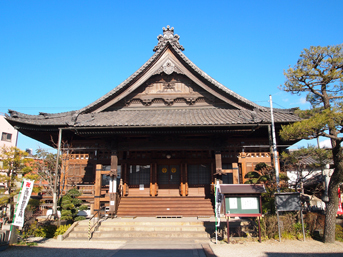 The temple where the locally-beloved and well-known chief priest resides. The festival held on the 3rd every month always draws throngs of people!! The golden Ohama Buddha, appointed a National Important Cultural Property, is a must-see! 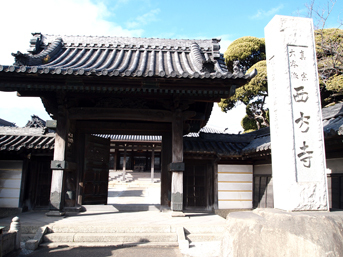 The temple where school education in Hekinan first began. You can take a Zen sitting meditation class! 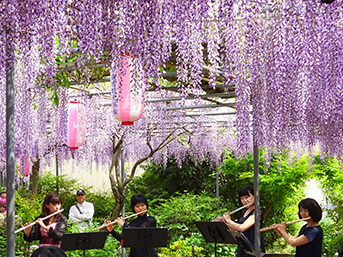 Said to have been built in the Bunsei Era circa 1820, this large, 1,000 square meters garden is home to the ancient Hiro-no-Naga Fuji tree, and hosts the Fuji Wisterias Festival from late April to early May. 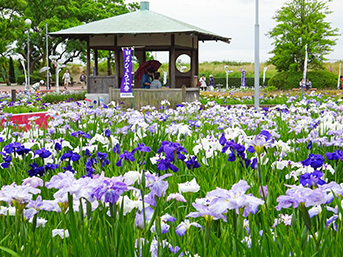 Located north of Aichi's largest natural lake, Aburagafuchi Lake, this expansive 18,000 square meters garden has plenty of wetland to house about 13,000 bulbs, of about 80 species of Japanese water irises. 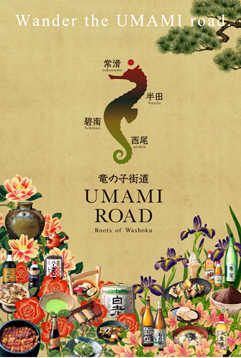 From late-May to mid-June, Hana-Shobu Iris Festival, a major representative event of the city, is held. Weekends and holidays see this place get bustling with families with kids. Ride the ferris wheel for a breathtaking view of the sakura in blossom, or go under the sakura tunnel while boarding the Otogi-Ressha locomotive train! 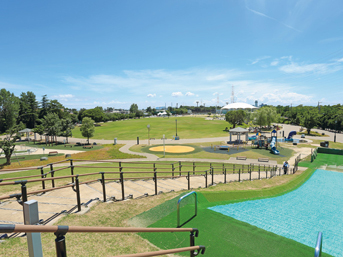 Let the kids run and play free at the wide grassy fields, or slide at the slopes of the Hekinoyama mound. If it's summer, then bring swimwear so they can play at the fountain pool or, if it's raining, use the indoor playroom! Please refer to the facility's official website. 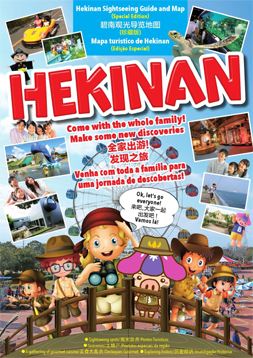 Please feel free to contact us about sightseeing Hekinan.